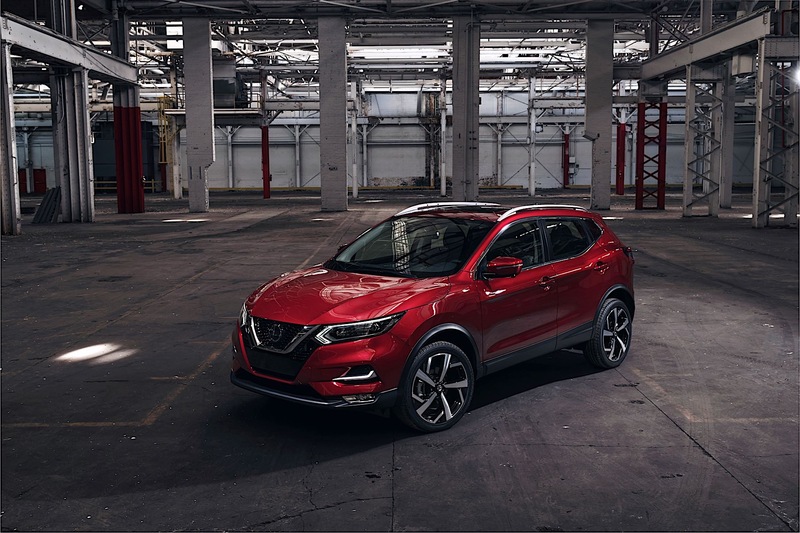 Nissan's Rogue Sport picks up Pro Pilot Assist and new infotainment tech for its Chicago Auto Show reveal. Topline: Nissan's bite-sized Rogue gets a light refresh for 2020, including unique front and rear appearances, plus a suite of new safety and infotainment technologies. 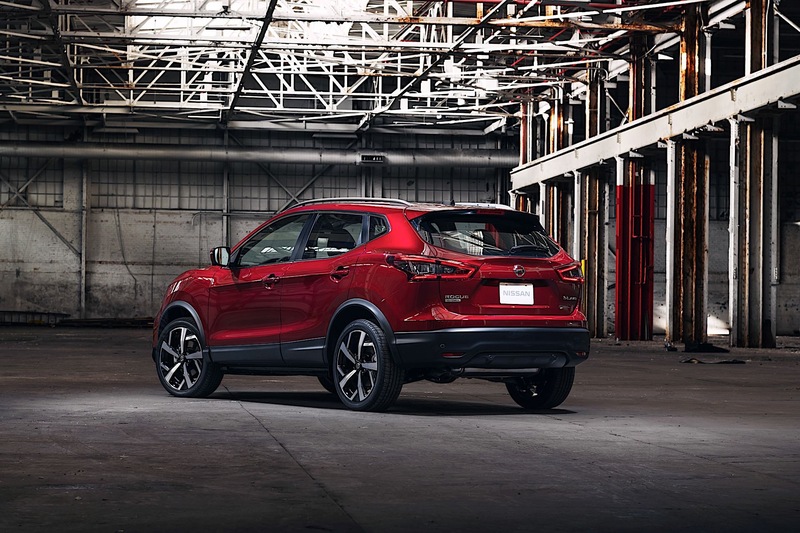 What's New: For 2020, the Rogue Sport gets a new grille and headlights, part of an overall freshening of the front. The rear has also been touched up with new taillights. Nissan Safety Shield 360 is available, as is the company's Level 2 SAE driver assist technology called Pro Pilot Assist. 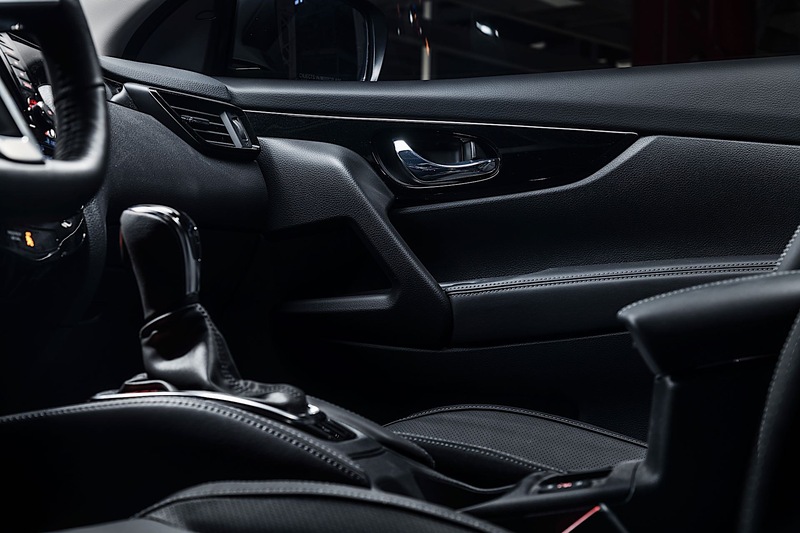 A new Bose stereo is available, and Android Auto and Apple Car Play come standard. 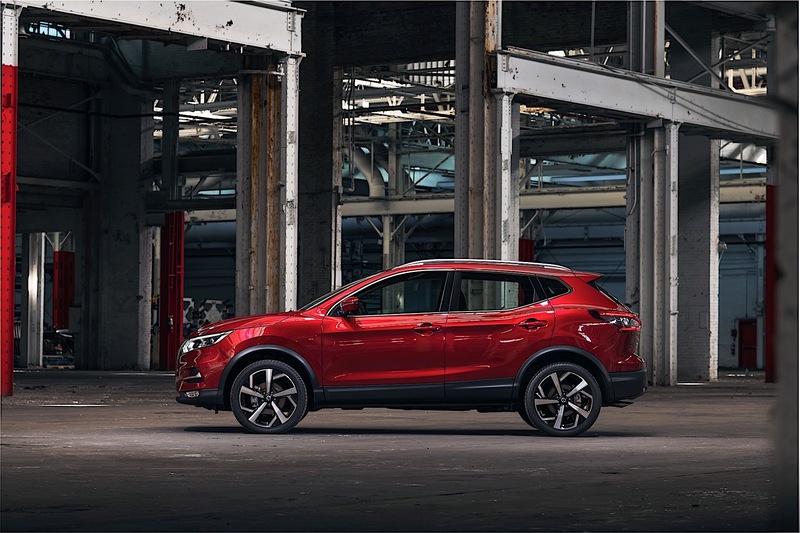 What to Know: The Rogue Sport is sold as the Qashqai in the rest of the world, including Canada, and is made for customers who might not want a full-size Rogue. The addition of the safety technology, including Pro Pilot Assist, gives it parity with the larger sibling of the same name, making it easier for a customer to buy based on the size they need and not the feature set. 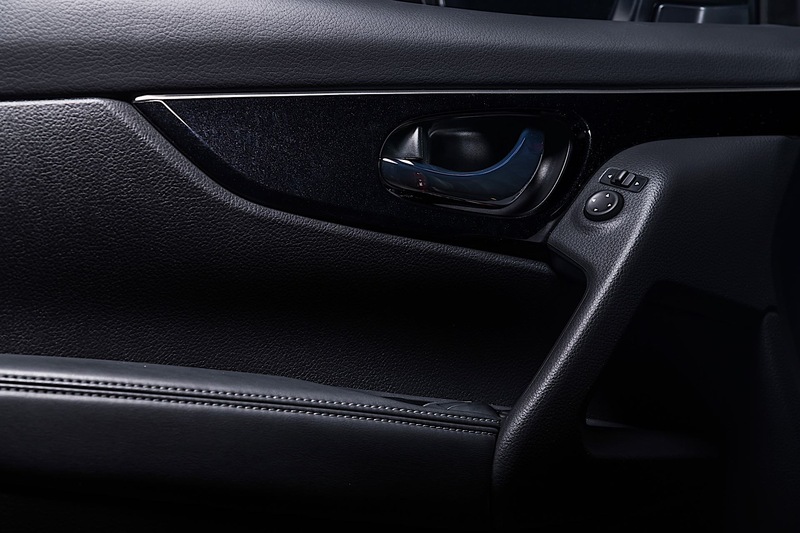 Power is unchanged as it's delivered through a CVT to either the front wheels or all four. The engine is a 2.0-liter, DOHC four-cylinder making 141 horsepower. It'll be available later this year. Pricing hasn't been released. General competency is the name of the game for Nissan's new smallest CUV. Like the popular Midnight Edition, the Rock Creek variant adds lots of goodies at a low package price—but this time with an adventurous theme. It's inspired by Grand Slam tennis champ Naomi Osaka and will bridge the gap between the 'normal' GT-R and the NISMO variant.